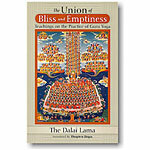 Chone Lama Dragpa Shedrub was an 18th century scholar from the great monastery of Chone, called The Joyful Place of Explanation and Realization. 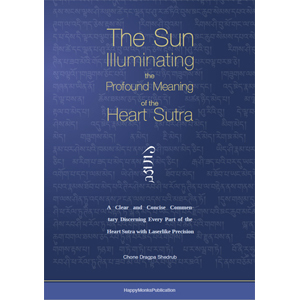 His commentary on the Heart Sutra, called The Sun Illuminating the Profound Meaning of Emptiness, explains the meaning of every phrase of the Heart Sutra from the beginning to the end. 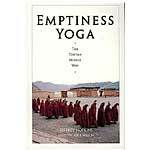 The commentary is compelling in its simplicity and clarity, as well as its completeness. 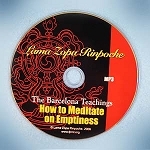 It includes both an explanation of the Heart Sutra, as well as the additional short explanation of how to meditate on emptiness. Translated by Ven. Fedor Stracke.